At a product launch you have one chance to impress buyers, retailers, press and public. Getting it right first time is a priority. All too frequently product launches take place in public places such as shopping centres, hotels, historic buildings and outdoor venues. 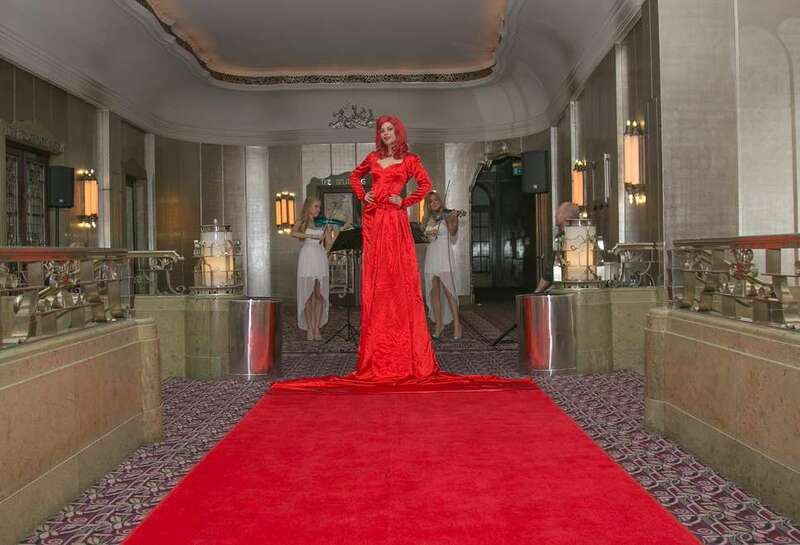 On many occasions, the product launches form part of high profile events within exhibitions and conferences and may involve lots of glitz and music. Setting up and organizing such a product launch is complicated. 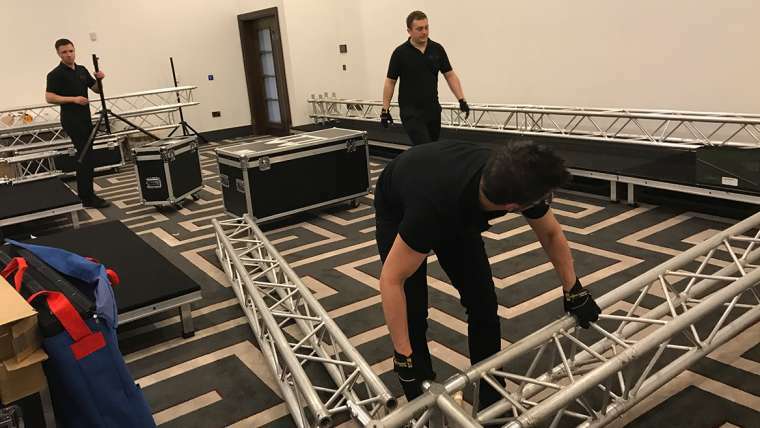 A vast range of equipment including autocues, projectors, plasma screens, microphones have to be installed, venues identified and WiFi connections created. PA systems may have to be set up, along with podiums and staging. The scope for mistakes to be made and equipment to go wrong is extensive. It is not enough for the product and presenters to look good – they have to sound good too! This is where Audio Visual Productions can help. With years of experience, We have the expertise and access to top quality equipment to ensure there are no problems on the day. Whatever your requirements, we can help you. We can hire equipment and provide the services to manage and organize your product launch. We possess links with many major venues, and possess preferred supplier status at numerous top locations including historic buildings, conference centres, hotels, concert halls and exhibition arenas. We can provide all types of equipment including wall to wall screens, conference staging, PA systems, wireless technology, radio cue lights, set building. We can undertake venue liaison and project management. Bespoke packages can be created to cater for specific requirements. Every product launch has its own dedicated project manager, available on a 24/7 basis to provide advice and assistance as required. The Designers Guild Sales Briefing is typical of the type of product launches that Audio Visual Productions organizes. A bespoke package was created covering venue liaison, power distribution and management, technical support, audio, visual and lighting equipment, set design and build together with project management. It was a complex project in which the set had to be completely colour balanced to reflect the nature of the colour charts of the Designers Guild products in order to ensure that the products were displayed to their maximum advantage.